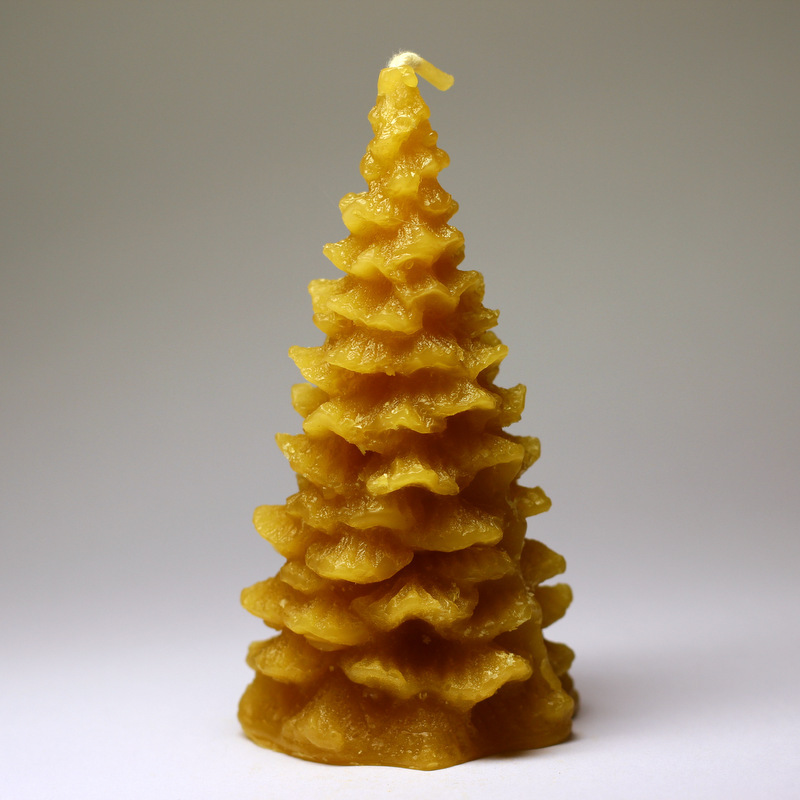 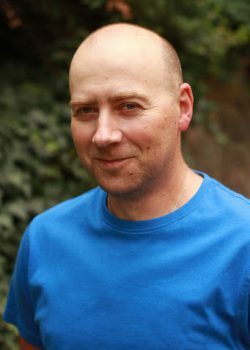 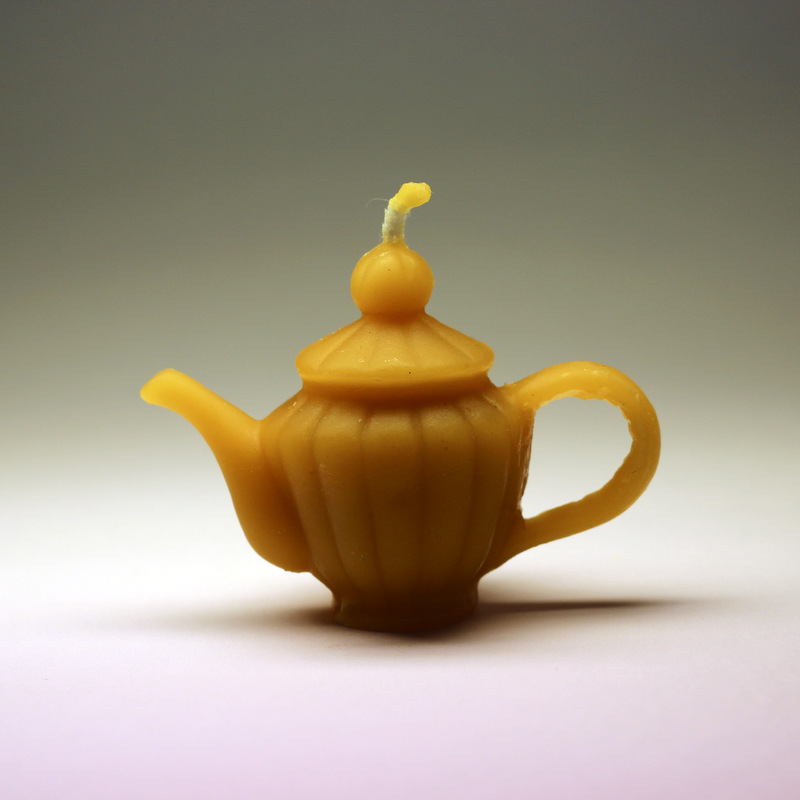 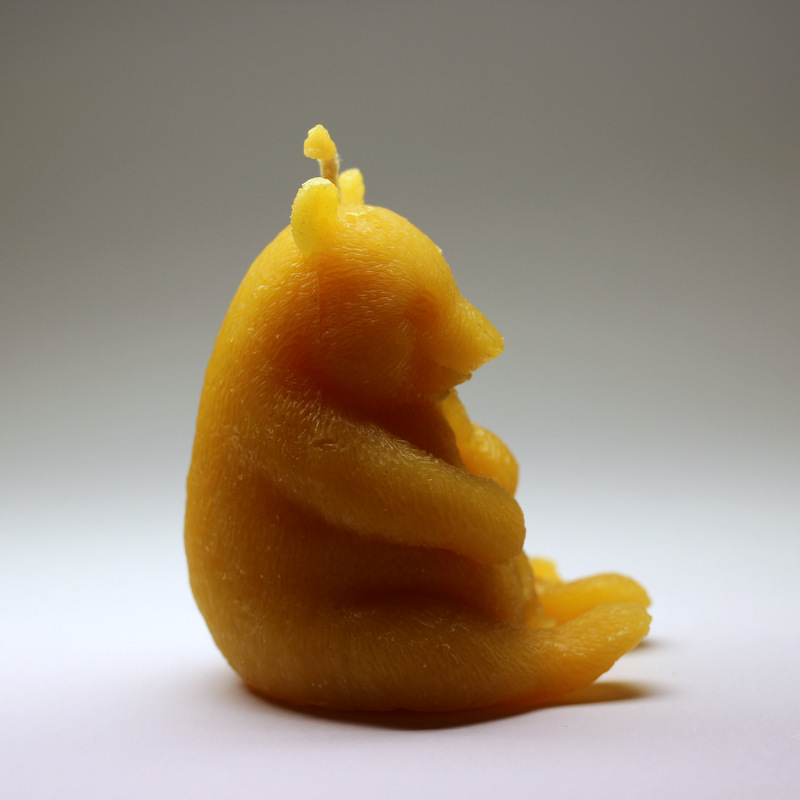 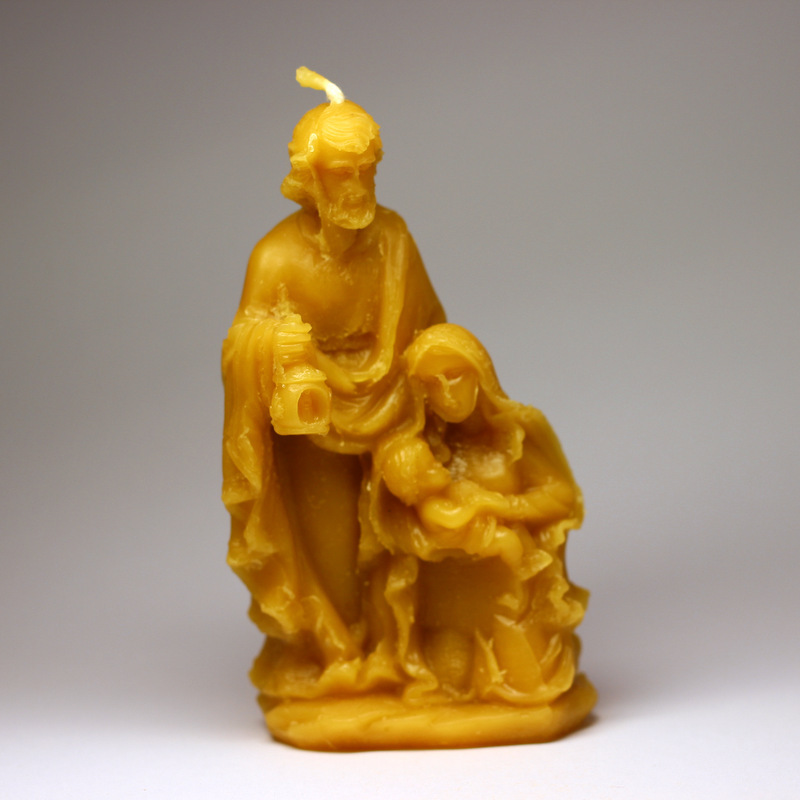 My name is Martin Vodvářka and I make candles and Christmas decorations from beeswax. 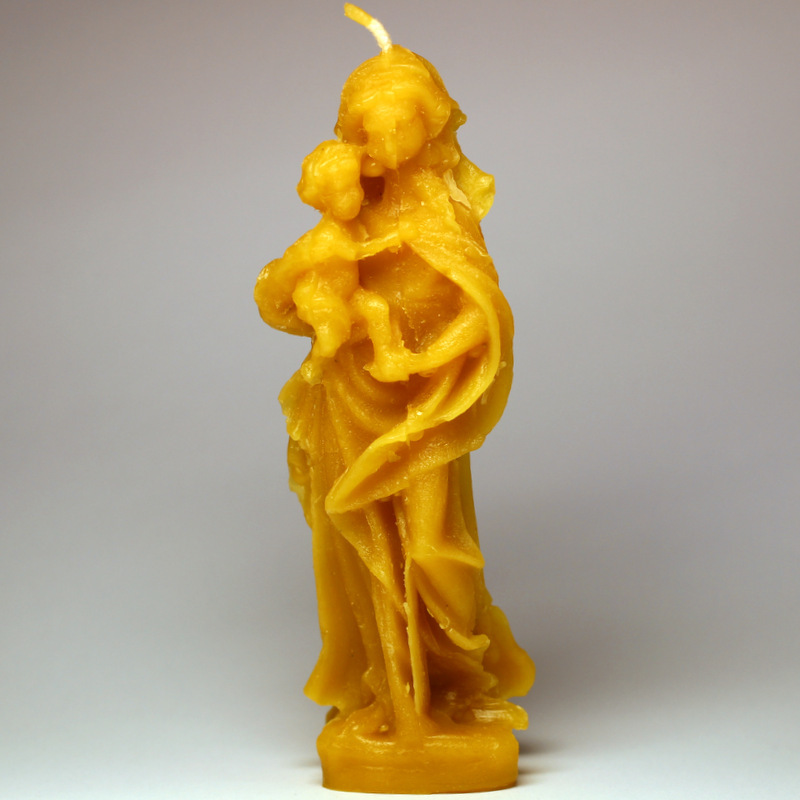 Candle is a source of light and warmth known since antiquity. 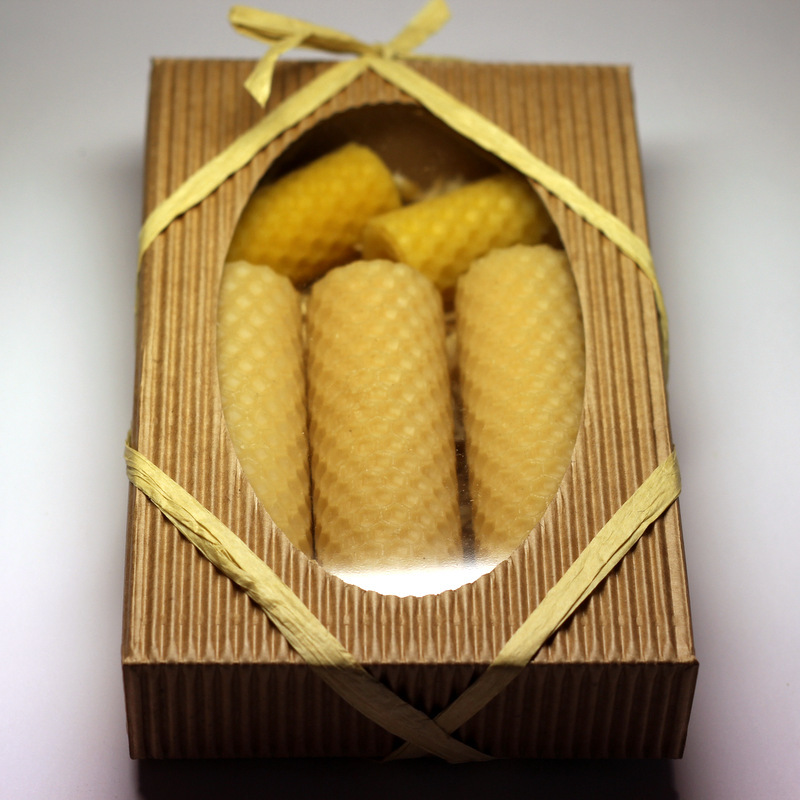 Our candles are home-made from 100% beeswax from bees from South Moravia near Brno city. 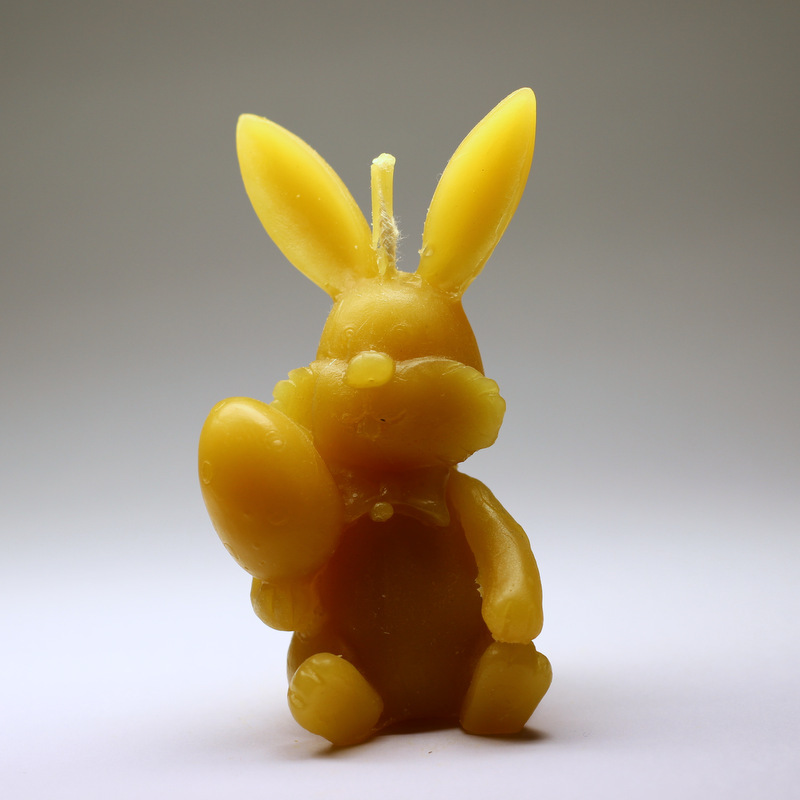 No chemicals are used during the breeding or making process. 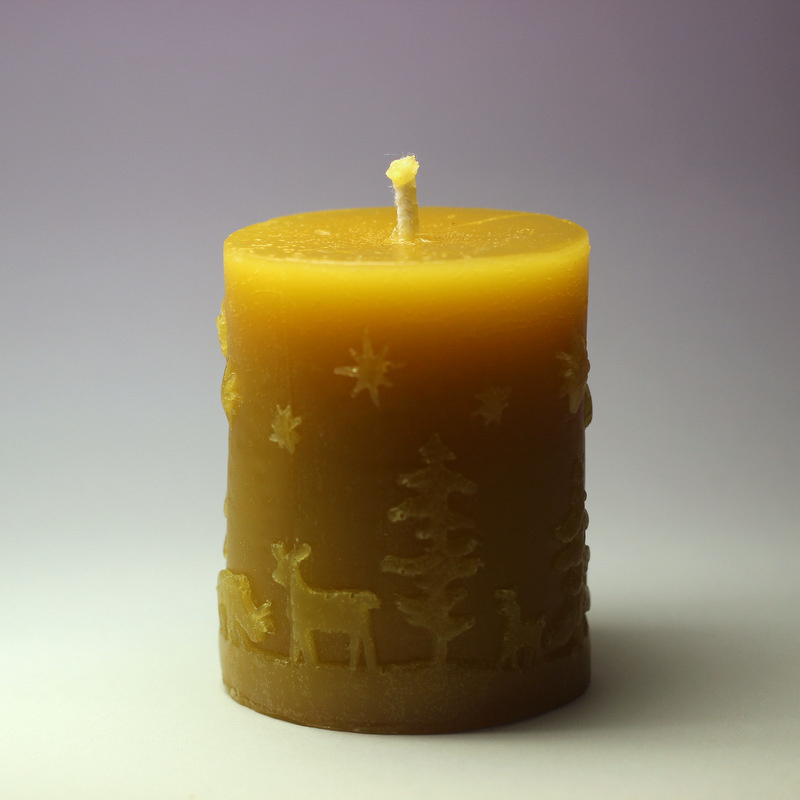 Our candles create better air in rooms, they harmonize the environment and help clean the air from smells, molds, pollen and other allergens. 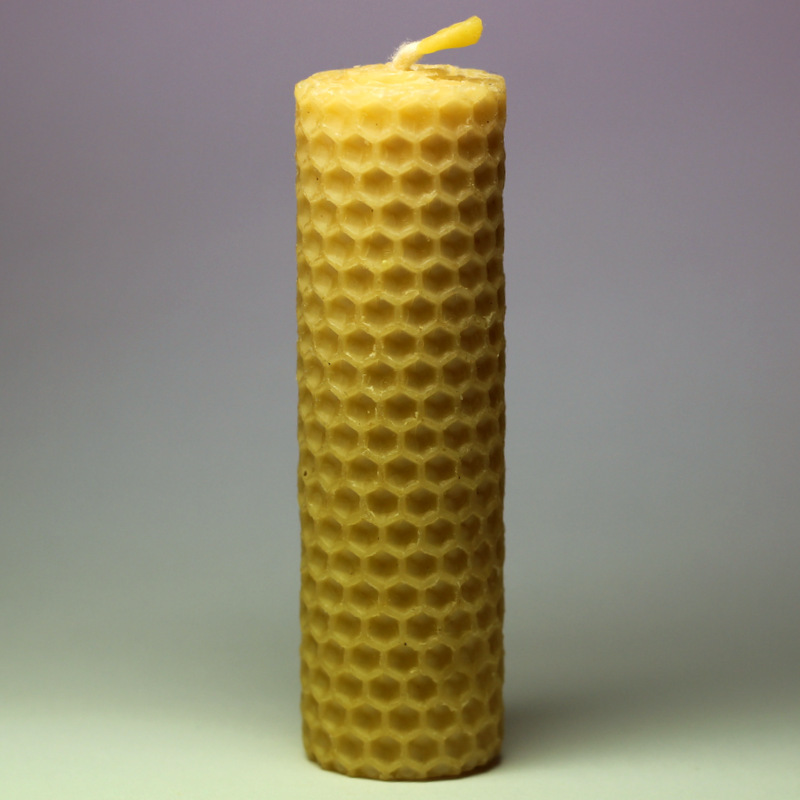 Beeswax almost doesn’t drip when the candle is lit and it smells wonderfully. 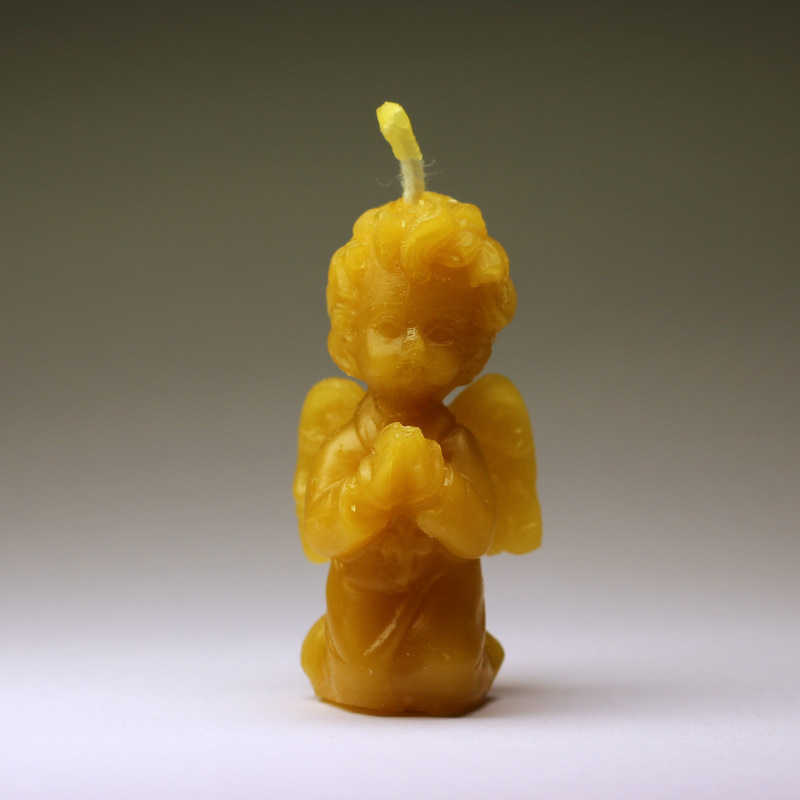 A gift of a candle is a gift of light, warmth, peace and love. 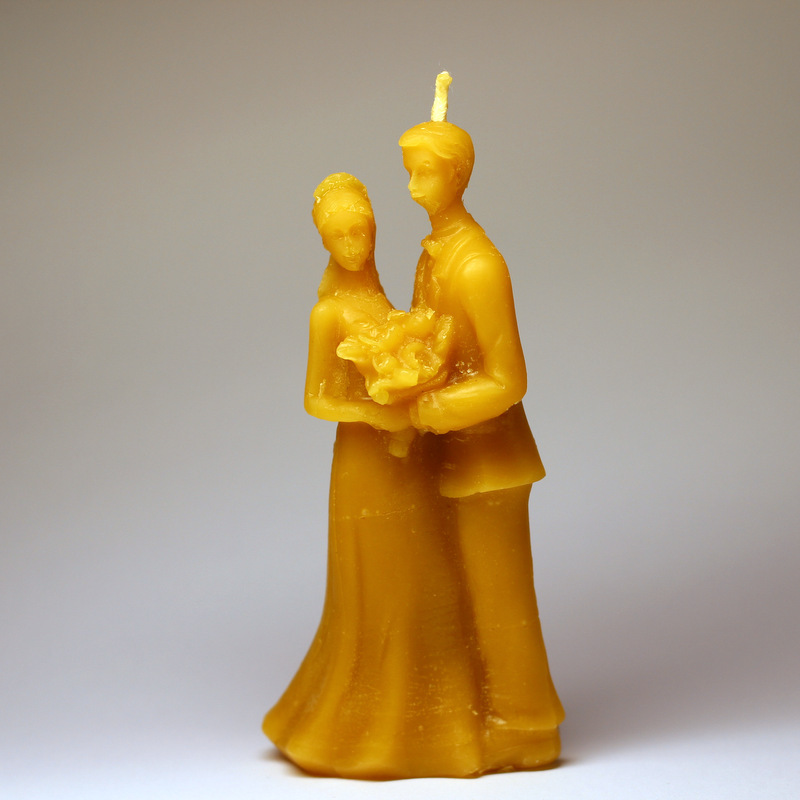 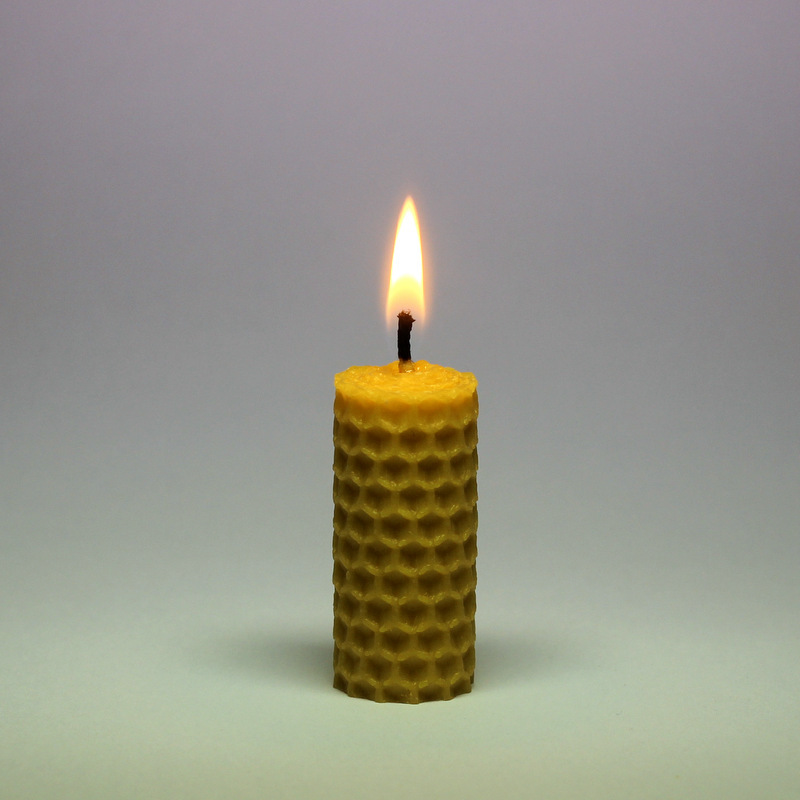 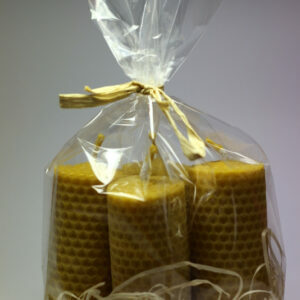 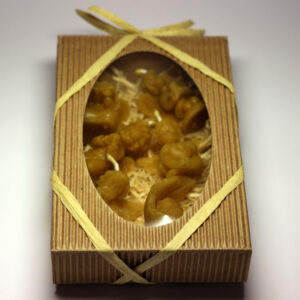 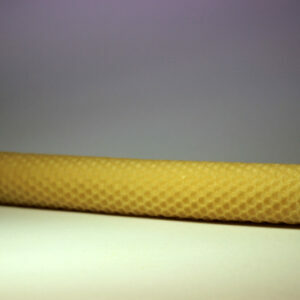 See complete offer of our beeswax candles and other product in our E-shop.